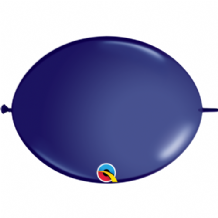 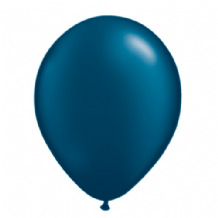 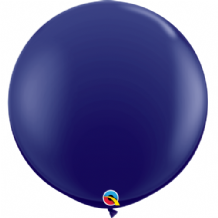 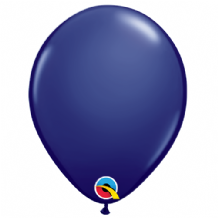 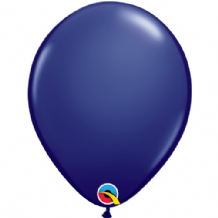 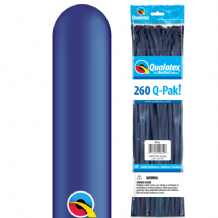 Qualatex 11" Pearl Midnight Blue Balloons 100pcs. 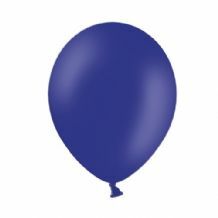 Sold Flat. 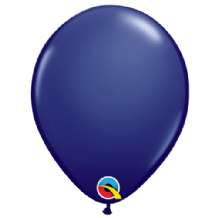 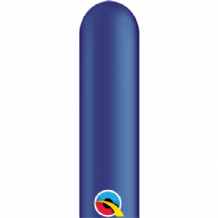 Suitable for Air or Helium Filling.